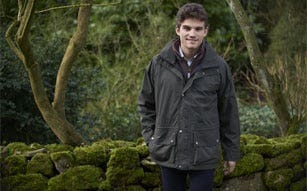 Browse our range of outdoor jackets and coats for men, perfect for shooting, fishing, country walks or other outdoor pursuits - shop online now or visit us in-store. 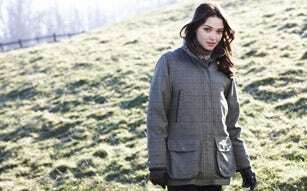 Browse our range of outdoor jackets and coats for women, perfect for shooting, fishing, country walks or other outdoor pursuits - shop online now or visit us in-store. 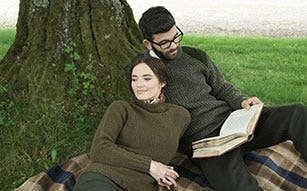 We offer a wide range of jumpers, sweaters and fleeces that are perfect as a main layer on mild days or an under layer as the weather turns - browse online now or visit us in-store. 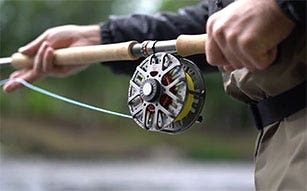 Discover our vast range of high quality fly rods, perfect for beginners through to the most accomplished angler - browse online or call in-store today. 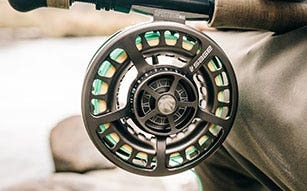 We have a wide range of fly fishing reels from the top trusted brands - browse our range or call in-store today and speak to an expert. 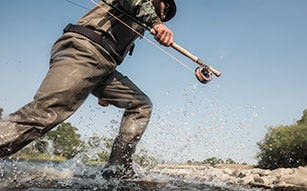 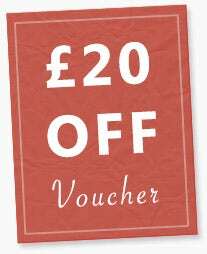 For the ultimate in comfort and quality look no further than our range of waders and boots for fishing - browse online or call in-store today.